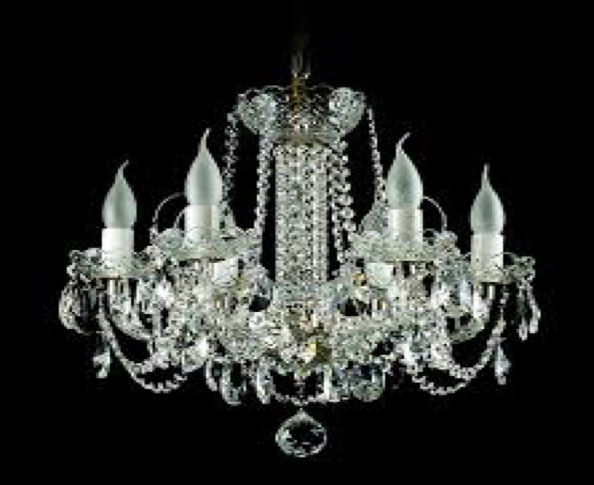 Divano Furniture is a well-known furniture store offering designer crystal chandeliers in Mississauga. 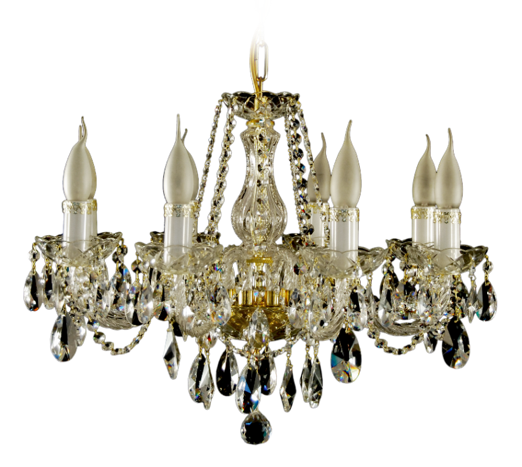 We provide our customers with a wide range of lighting options, and crystal chandeliers are one of them. Our experienced craftsmen design each product with care, making them some of the best lighting pieces around. The chandeliers form a centre of attraction with their luxurious design, in any living or dining room. With these lights, you will be able to add a classic style to your home. The uniqueness of this lighting option is that it’s made of several crystal pieces, which reflect a spectrum of colours creating a beautiful visual effect in a room. 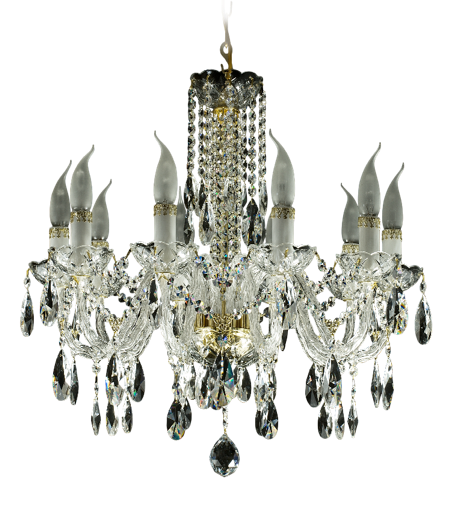 Check out the variety of crystal chandeliers available at Divano and select one right away! Before visiting our showroom in Mississauga, find out the ways to clean a crystal chandelier.